Incrementa supports business to innovate, grow and develop through one to one consultation. 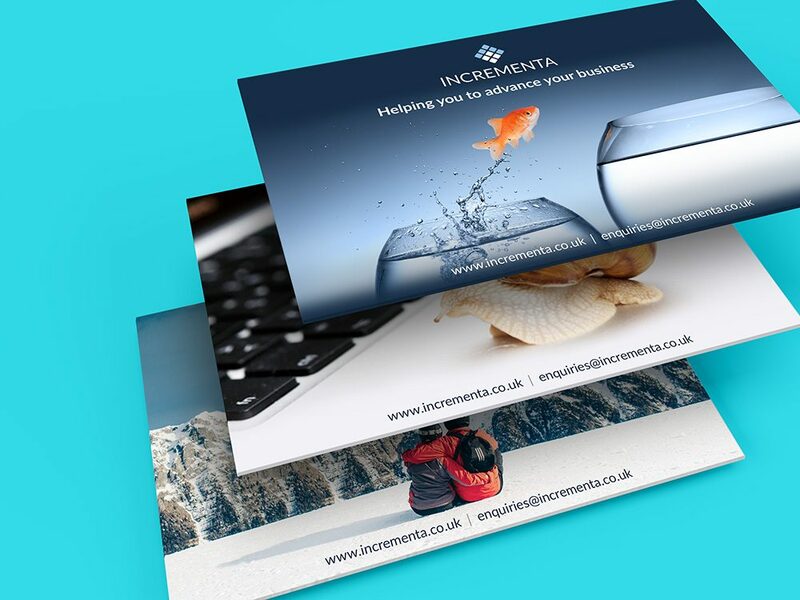 As part of our work with Incrementa, we have created a strong brand, a series of social media marketing campaigns, presentation collateral and an online website blog presence. Incrementa continues to go from strength to strength, taking on and helping new clients from all over the UK.